Use this baseboard to evaluate and prototype with the LPC54018 IoT Module. 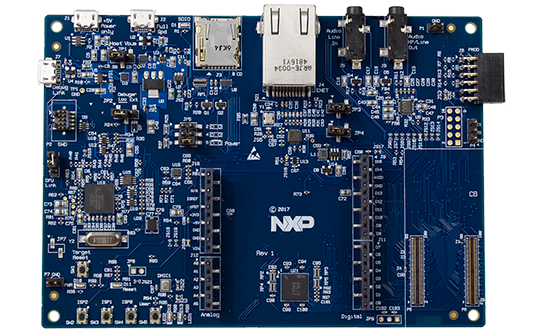 The IoT Module Baseboard, jointly developed by NXP and Embedded Artists, has been designed to provide easy access to the peripherals available on the LPC54018 IoT Module and provides several on-board peripherals for rapid prototyping. The board also includes an on-board debug probe.